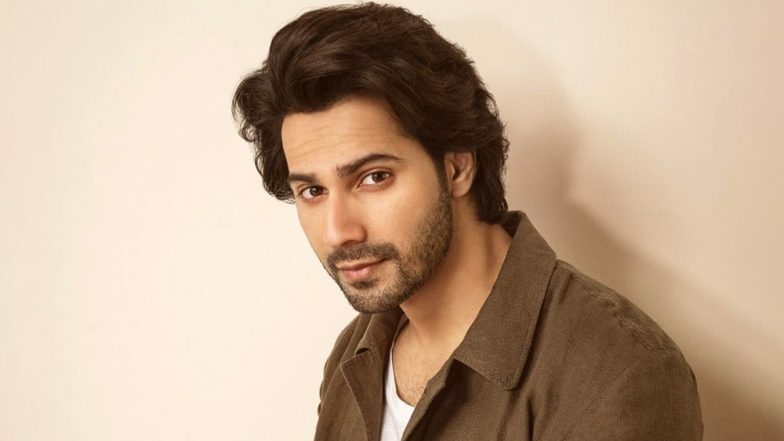 Varun Dhawan is a brilliant actor and while he's known for the kind of movies he picks, he's also known for a rather funny comment during the trailer launch of Dilwale. Remember the time when people he assumed he compared Inception to Rohit Shetty's directorial? The statement created quite a buzz in the industry then and many started trolling him for the same. However, four years after the debacle of this multi-starrer, he decided to clear the air around it on Arbaaz Khan's talk show, Pinch. He agreed it was a silly comment but he never really said it. Kalank: Here's Why Varun Dhawan Thinks Making the Movie in Present was a Better Idea than the One with Shah Rukh Khan - Kajol. When Arbaaz asked him to reveal the story behind this bizarre statement, Varun said, "When Dilwale trailer released, it received its fair share of criticism. One person from the press said that he didn't understand the trailer. I was sitting right there. I wasn't too sure if people liked the trailer, so I tried to be a little cheeky." Varun Dhawan FINALLY Reveals When Is He Marrying Natasha Dalal and The Answer is Unexpected! "I said, 'Aap logon ne Inception ki trailer dekhi. Aapko kuch samaj aaya plot ke baare mein.' Toh, he said, 'Nahi aaya.' I said, 'Haan toh aise iska bhi nayi aaya. Toh jaise uske baare mein nahi likha toh iske baare mein kyu likh rahe ho". He further mentioned about how he finds it stupid and takes full responsibility for the fiasco. "Maybe, it's a stupid statement. I am a stupid person. Since that day, I saw so many stories saying that Varun Dhawan says Dilwale is like Inception. Maine zindagi mein kabhi nahi kaha ki Dilwale is like Inception. Someone wrote about it and it went viral. But I agree that I invited it." Guess, that was a classic case of putting words in one's mouth and the actor was unlucky to fall prey to it.